June 8th 2003 - Oh geeze it's been months since i worked on this site, but ok i'm still alive if anyone still comes...225 hits sweet! Besides that i might upload a couple more recorded games for tonight, i got school tomorrow ya know. Changed some of the other pages to look more like this one, rather than having all look different. 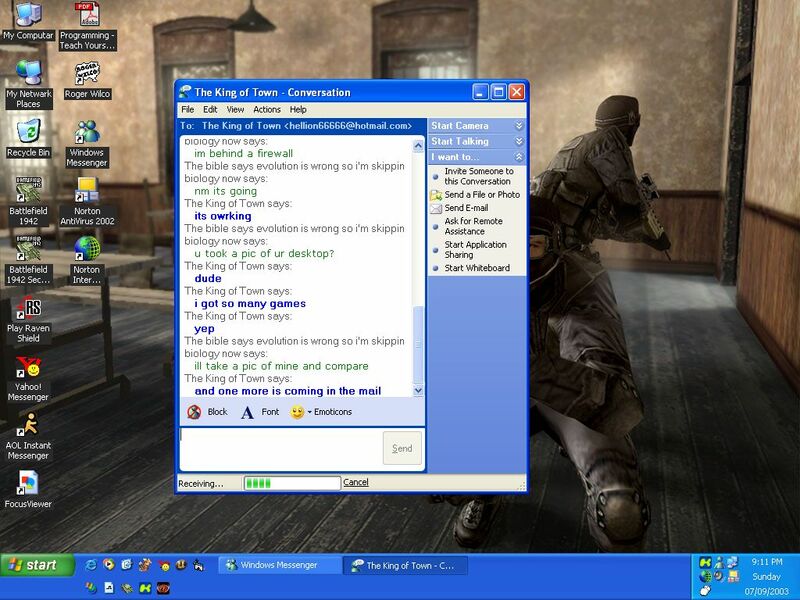 10/04/03 - Got grounded off all my comp games for one whole month today, yipee. I am working on this site thoroughly though, as you can see, by all the goofy bars i got now. Please respond in "Newer web page now up" thread at PAOM and tell me what you think. I need the feedback, for it was feedback that created this change in look and design. 07/04/03 - Removed "Redirect..." page from entire directory. Updated help "Video" section. Updated "Downloads" section. Working on using tips from AT_ice_cube, and The_Excalibur, and Cubensis. Thanks to everyone helping me make this site better! 07/04/03 - Downloads section completely updated with utilities, cheats, patch, recorded games and more. Page updated for bugs, and enhanced.